If you don’t like the weather in Florida, wait 10 minutes. It is summer here in the southern-most state and that means erratic weather for Floridians including monsoon rains, boiling temperatures and of course, lightning storms. While the rain we’re getting in Orlando and Central Florida this time of year may ease the need for watering from your sprinkler system, the electrical component is unfortunately the thing to watch for. Your irrigation sprinkler timer is a magnet for lightning during a thunderstorm. Your system works by delivering power from the timer to the valves located throughout your landscape. These valves tell the sprinklers in their zone when to turn on and off. Drawn to the current in the system, lightning can zap the timer. This can cause the timer to malfunction, or in worse cases, lightning may travel all the way down to the valves and literally melt the internals. It’s a call we receive often in the summer months. 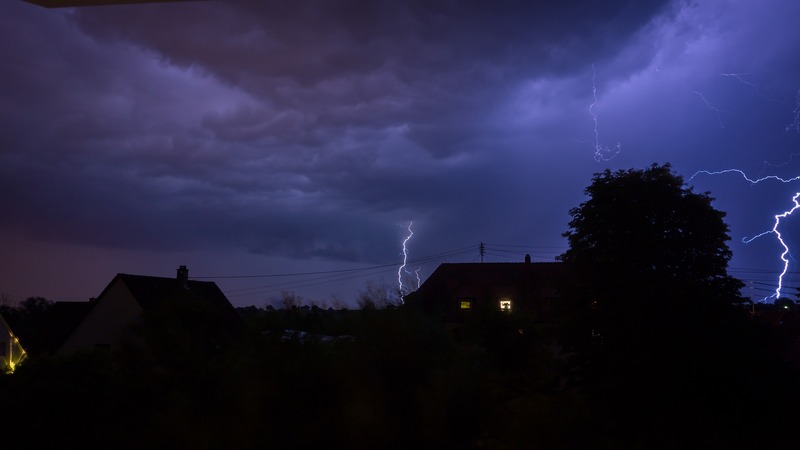 If you notice your sprinkler system not turning on or are suddenly experiencing electrical failure on an otherwise well maintained system – it’s likely lightning has something to do with it. We know this can be a hassle. Call us today to schedule your repair or inspection. We can’t stop the storms but we can be ready to get you back up and running as quickly as possible. That’s our promise.